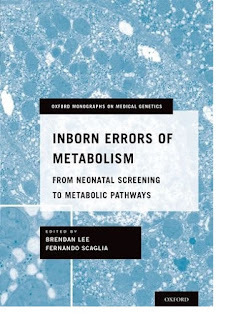 Texts on inborn errors of metabolism (IEMs) have traditionally focused on classical biochemistry, clinical presentation, and standard treatment approaches. Inborn Errors of Metabolism is an expansion on this model, one that establishes an innovative pathway approach and provides a new authority on this family of disease. 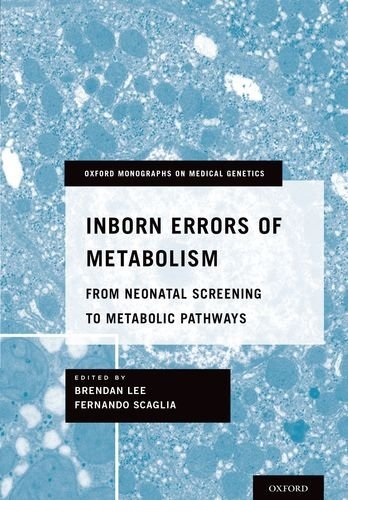 Alongside the standard cadre of molecular and clinical underpinnings, this volume includes coverage of newborn screenings and an overarching treatment of IEMs as complex diseases -- how basic alterations can lead to complex secondary and tertiary effects in metabolism that contribute to increasingly recognized natural histories of disease.